High-quality,reasonable price. Professional hydraulic valve manufacturer,from raw material to finished products are all under BSTIND production control.So as to minimize costs, with most advanced testing equipment, products qualified 100% before leave factory. Adequate stock, short delivery time. Sufficient spare parts inventory can ensure prompt delivery,conventional product can arrange delivery within a week. Hydraulic Valves Interchangeability. 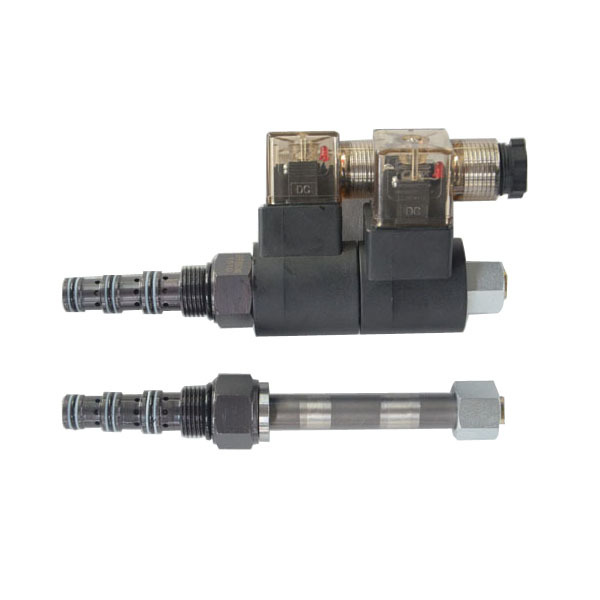 Our Hydraulic Valve are can replace Rexroth Valve,Yuken Valve,Vickers Valve,North-man Valve And hydraulic cartridge valves can replace Hydra-force, Sun Hydraulic,Deltrol etc. Management team experience richly. 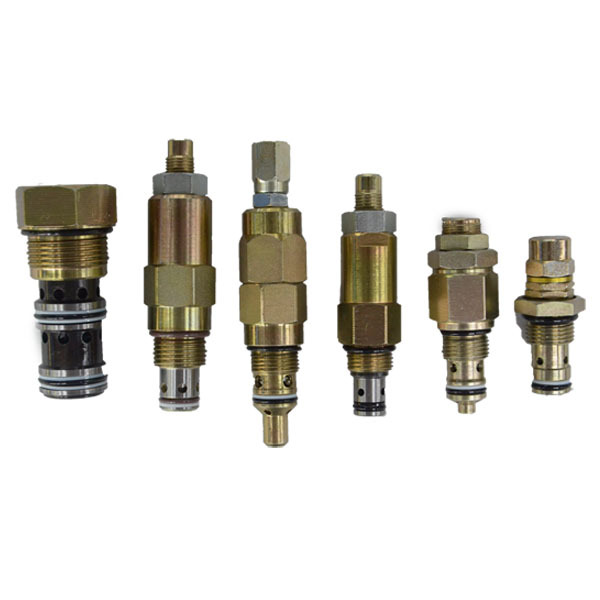 Pay attention to every detail, can provide high-quality hydraulic valves and professional sales services. Produce ultimate product, exceeding your expectations,and win good reputation in hydraulic industry in future.At the same time,offer high-quality products with reasonable price and fast delivery. BSTIND,as known as Ningbo Best Industrial Co.,Ltd is professional in designing and manufacturing,sales of Hydraulic Valve. Factory With more than 20000 square meters workshops.And there are about 300 workers and 50 among which are senior or intermediate technical engineers. BSTIND had passed ISO9001:2008 and CE certificates.Annual production is selling about 0.6 millions hydraulic valves. 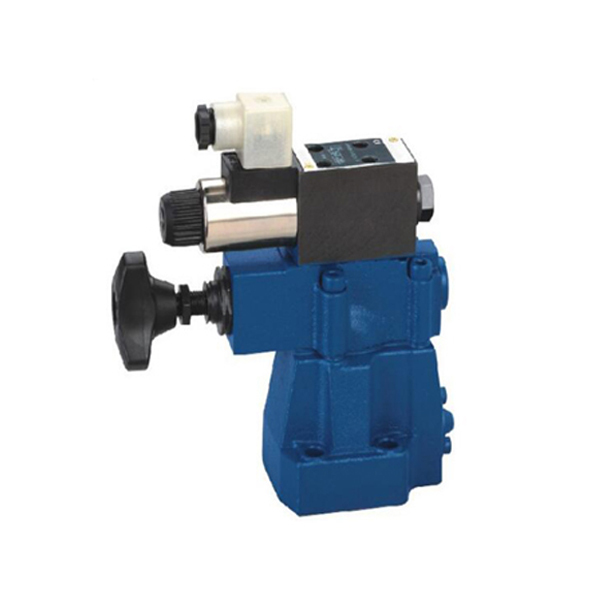 Main products including: Hydraulic Directional Valves,Manual Hydraulic Valve,Modular Valve,Pressure Release Valve,Cartridge Solenoid Valve,Cartridge Relief Valve,Cartridge Check Valve, Counterbalance Valve,Flow Control Valve,Log Splitter Valve,Manifold Block and so on. Production line have dozen of CNC centers,CNC lathe,internal-grinder machines,external-grinder machines,CNC quilting mill,dozen of testing machine and other production advanced machines, design and engineering facility include Solid-works, ProE and Auto-CAD. The reason of hydraulic solenoid valve seal is not tight Hydraulic solenoid valve does not seal tightly mainly has the following several aspects: 1.Elastic sealing material. The elastic sealing material according to the different media f .. 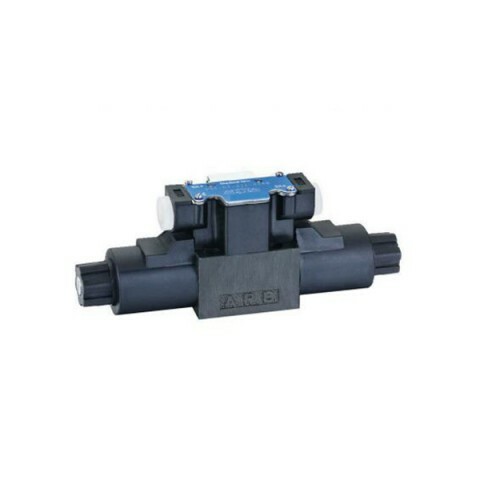 Causes of leakage of low temperature solenoid operated hydraulic control valve Low temperature solenoid directional valve is widely used in natural gas, liquefied gas pipeline, and its role as same to other varieties of solenoid operated hydraulic control val .. The connection of hydraulic valve There are five ways to connect the hydraulic valve. 1.Threaded Connection The valve on the valve port of the valve body is called a tube valve. The oil outlet of the tube va ..
Tile machine function 1.Tile pressure machine must use high pulse input function, high input of excellent performance, strong anti-interference ability of AB phase. And the use of fixed value interrupt ..